I may be more of a morning person than a night owl, but that doesn't mean I like breakfast. Never have really. 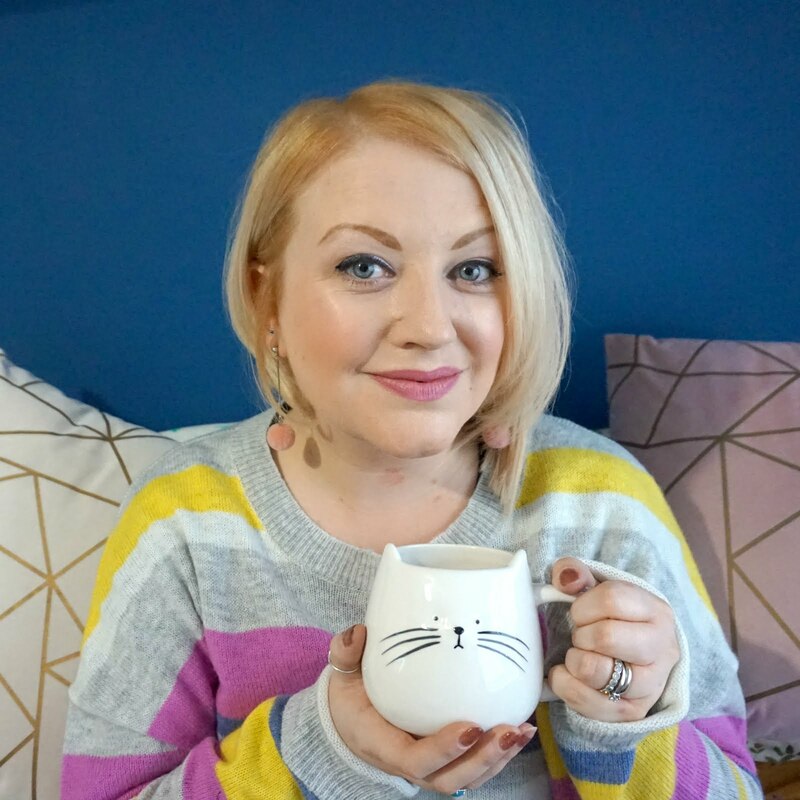 I just don't feel hungry until I have been up for a while and with a toddler, husband and myself to get out the door and off to nursery / work most days, breakfast more often is missed or 'enjoyed' behind the wheel of my car or at my desk. 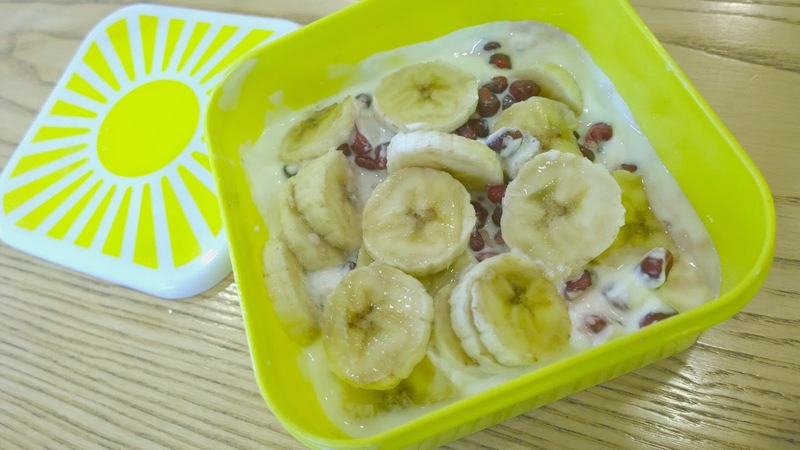 I have tried many-a-time to get more interested in good morning foods but my good intentions go out the window when I have prepared anything or left my pre-prepared breakfast at home. But, as I always say, I want to change and I have been making more of an effort in general to, simply put, get more good stuff. I have my health to think of - I need to get my cholesterol levels to dip - and I know that a good breakfast is the set up of a good day. I received a little surprise in the post a couple of weeks ago and it couldn't have come at a better time. 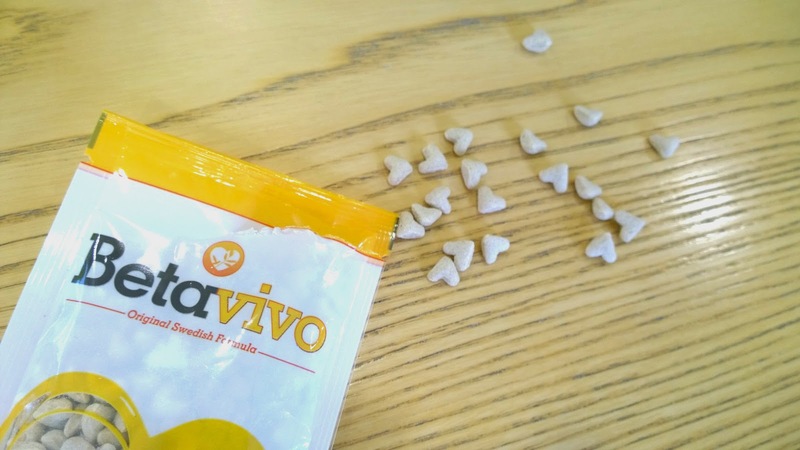 I was sent a couple of packs of Betavivo, a crispy oat cereal in the shape of little hearts that happens to be good for your heart - well, your cholesterol and blood sugar levels at least. Containing bioactive beta-glucan (a fibre which forms a gel in your stomach), in fact three times as much as a bowl of oats and the 3g you need daily to maintain healthy levels per 23g packet serving, these heart shaped pieces are really versatile and can be added to your breakfast or even to smoothies and soup, should you so wish. 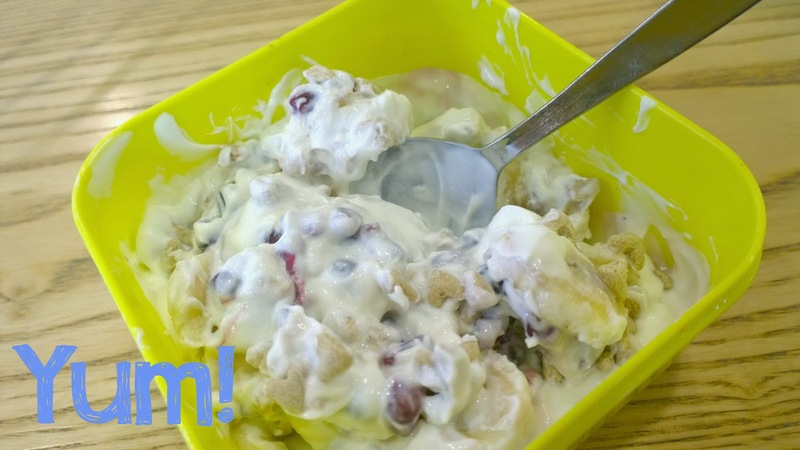 I've tried mixing mine with fruit or added it to natural yoghurt with berries and Manuka honey or mashed banana and peanut butter (my favourite). This has bulked up my breakfast and has made me feel pretty full afterwards, and for a long while after (the advice is to drink a full glass of water after eating Betavivo). The heart shapes are a tad harder than I first expected, but I liked the contrast in texture and if you pre-make your breakfast to take with you to work, or you get distracted before you get to eat it, they do soften. 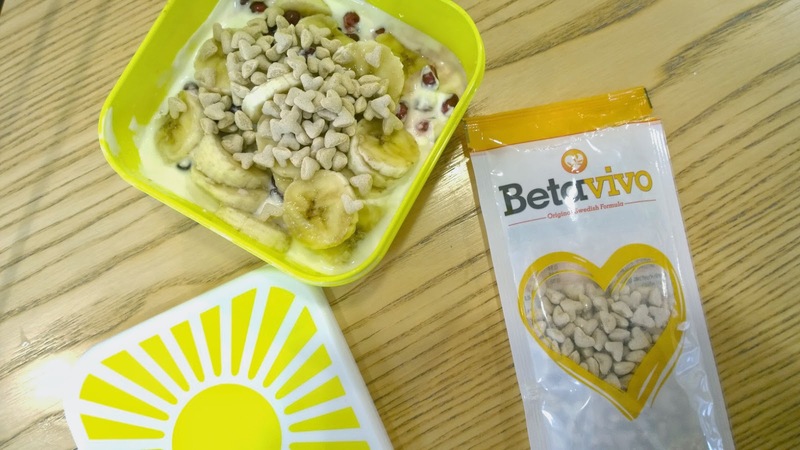 There's lots of research to back up the effectiveness of Betavivo, plus it's backed by Health UK, but for me, it's simply having the peace of mind that I'm introducing something packed full of the 'good stuff' found in oats that can have a positive impact on my health. Priced at around £1.49 per serving (£14.99 for 15 packets) and available from Lloyds Pharmacy or Holland and Barrett, they aren't as cheap as your average bowl of oats but they seem to be much more effective and I have to say, I have really enjoyed trying them and will seriously consider making them a regular part of my diet. * Thank you to Betavivo for the sample surprise!